Do you remember how you felt when a new school year was starting? Were you excited for the new classroom? for the new teacher? for the new people you would meet? for the new learning that would occur? I know that school for the children has already been in session for almost a month, but I’m curious…. Have you experienced a new ‘classroom’ recently? Are you yearning for the butterflies in your stomach that are partly from fear and from excitement? Do you feel a nudge to get out of your current ‘classroom’ and explore new ideas and concepts and meet new friends? What have you committed to for your own sense of pleasure and growth? I know we are inundated with emails and blogs and so many many promos that invite and try to entice us to attend this seminar or that training. It’s overwhelming for me at times. I am committed to my personal evolution and to the evolution of our collective consciousness and still….. So right now, I’m committed to listening to the Wisdom of my Higher Self. I’m giving myself time and space to enjoy what I know! To remember what I’ve learned and to remember who I am! And then I’ll get back into the classrooms with renewed enthusiasm and excitement! I think it will only take a couple weeks … I get bored very quickly when I’m only remembering what I already intellectually know! Next week I’m going off to Lake Superior to be with wise women feeling excited that their wisdom will be the ‘book’ I read and the North Shore will be my classroom! I know that this is the best classroom for me right now and I know that my new friends will become soul sisters who will teach me better than any book or seminar! In a couple weeks, I’ll be back reading and participating and getting all excited about new ideas and new opportunities. Until then, I’m going to enjoy every moment in my outdoor classroom and when that grade level is over, I’ll be on to the next! How about you? What is your next ‘classroom’? 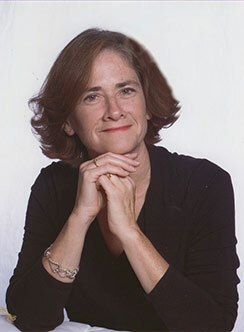 Simply subscribing to our newsletter will give you FREE instant access to Mary Welch's How Do I know if I'm Alive Aware Awake: The 7Cs. 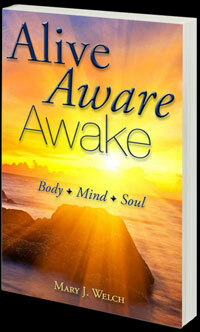 You will also receive our newsletter packed with information on keeping yourself Alive Aware Awake. Color Crayons and Lake Superior Women’s retreat? 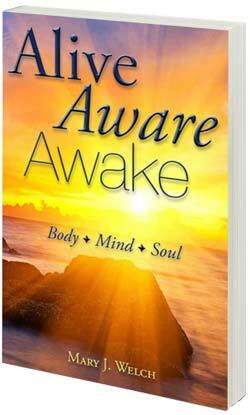 When is the last time you felt AWE! ?